"A sparkling summer story ideal for teens who are on that bittersweet cusp of change." " [A] romantic comedy of errors." 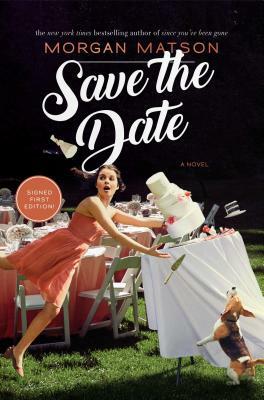 "Matson's exploration of false nostalgia as both a safety net and a hinderance is one of the most relatable, and revelatory, takes I've read in a YA rom-com in a while."